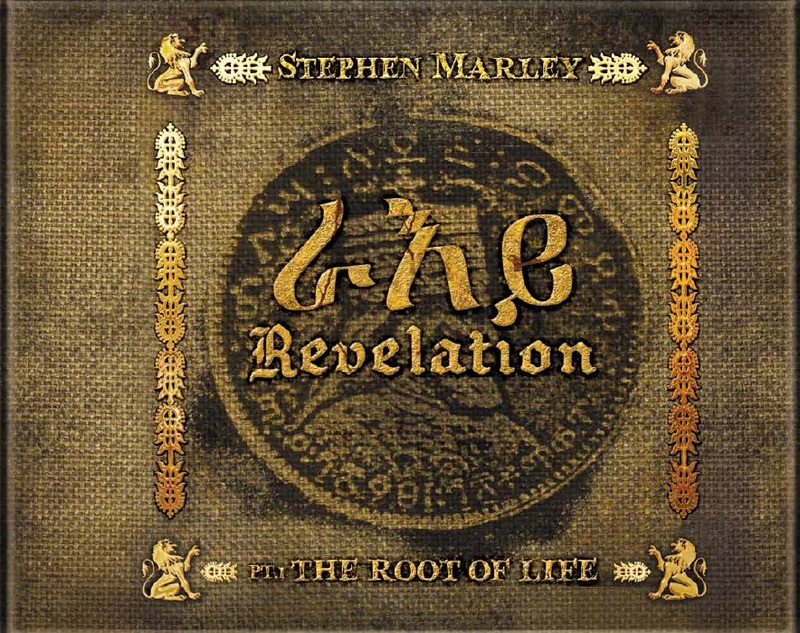 7-time Grammy award winning singer-songwriter, Stephen Marley, is set to release his third solo project, REVELATION PT 1: THE ROOT OF LIFE from Ghetto Youths/Tuff Gong/Universal Republic on May 24, 2011. Conceived as a celebration and preservation for roots rock reggae, REVELATION PT 1: THE ROOT OF LIFE ensures that the music's regal template is maintained throughout the 21st century. Anchored in reggae's scorching drum and bass backbeat, THE ROOT OF LIFE delivers an organic and richly textured sound through its 14 tracks, making it a true body of work that delivers powerful messages and encouragement for the struggling masses ("Working Ways"); depicts the harrowing residual effect of slavery ("Old Slaves"); evokes the sorrow of rejection ("She Knows Now"); conveys the disappointment of "False Friends"; in reggae's lovers-rock tradition a duet with Melanie Fiona, "No Cigarette Smoking"; to the final track "Now I Know," a contemplative song about moving on. The first single, "Jah Army," features Damian "Jr. Gong" Marley and Buju Banton spitting formidable, career-defining verses over a thunderous one-drop rhythm with lyrics to rally the troops. "Whether it's in the music or our life, get it together man, the Gideon is on," declares Stephen. 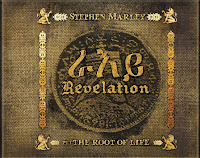 Conceived as a two part project, THE ROOT OF LIFE will be followed by the release of REVELATION PT 2: THE FRUIT OF LIFE, due in fall of 2011, which will feature an array of styles that have emanated from reggae's core. "Reggae music has influenced hip hop and so many other kinds of music, "Stephen reasons. "THE FRUIT OF LIFE will be more open, eclectic kind of record. There will be songs for the club, dancehall reggae will be there, love songs in there, but it will remain conscious good music that you can always take something positive from." Nuff respect to Stephen, May Jah bless both the roots and the fruits. Selah.